Would you like to use the Event Canvas™️ commercially in your organisation? Interested in hosting an Event Design using the Event Canvas™️ incompany workshop or EDC program? 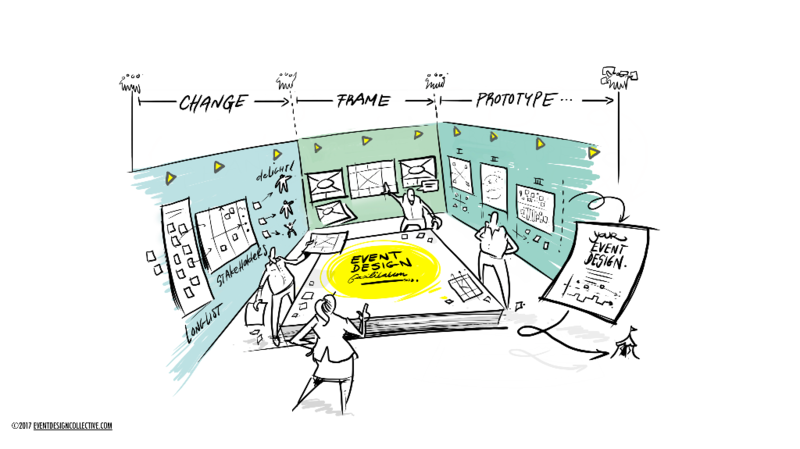 Or would you like our experts to support you in the re-design and event with your team using the Event Design using the Event Canvas™️ Methodology and train them on the way?